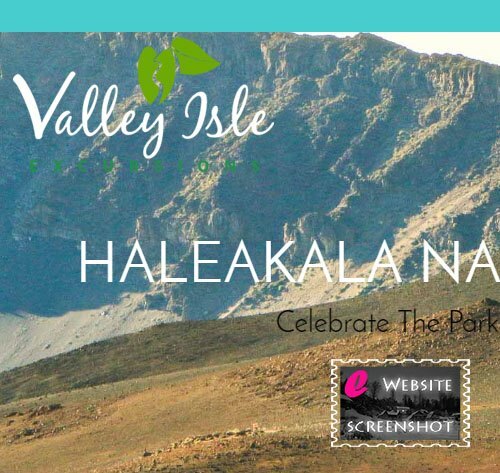 Valley Isle Excursions takes you on a journey across Maui and into Haleakala National Park. Explore the variety of areas across the island and within the county, state and national parks. Our full day tour provides breakfast and a picnic along with hotel or condo pickup and returns. Book your tour today.